2.We can provide samples for your reference. 3.You can customize your own type,we will send you samples until you're satisfied with our products. 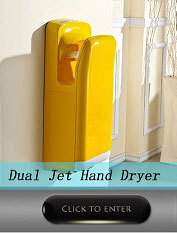 4.1 year Warranty, upon non-artificial damage,1% Spare Parts for free. 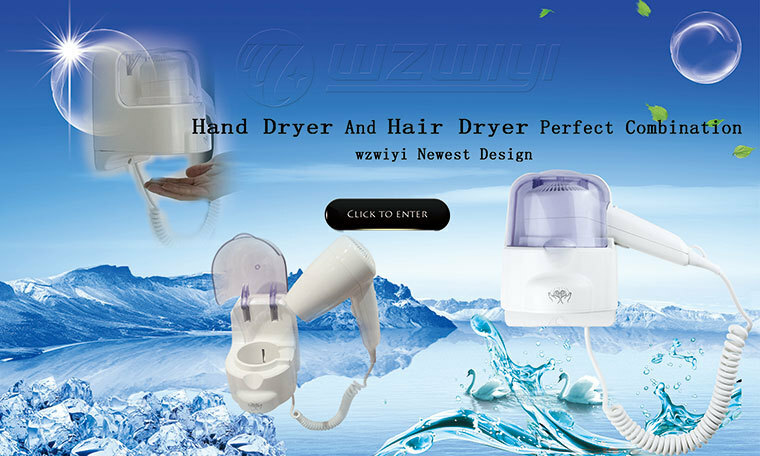 WZWIYI is an independent design, professional production and operation of various types of sanitary sensors (such as: double-sided jet hand dryer, single-speed hand dryers, embedded high-speed hand dryer, wall-mounted machine hand hygiene, hand sanitizer , soap dispenser, hair dryer, towel dryer, trash and other bathroom appliances) production and trade enterprises, the products are exported to Europe, the Middle East, South America and other countries and regions. 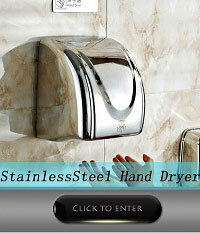 Our company specialize in producing and exporting hand dryers, specially good at making Stainless Steel 304 products. 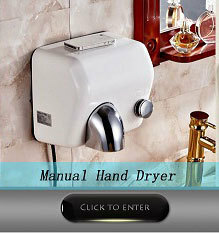 Our company specializes in producing and exporting hand dryers, specially good at making Stainless Steel 304 products. Strictly control of material using to meet international requested standards. We have a professional and technical personnel team to check every process to ensure the product quality. 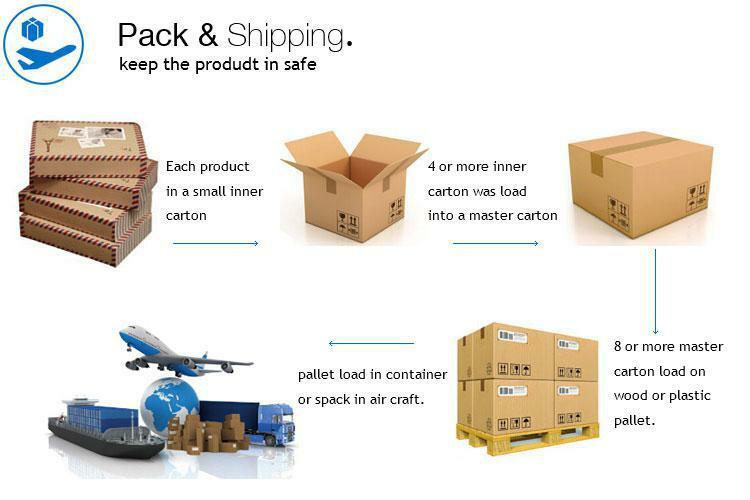 We have a Comprehensive Test before products are packed and loaded. 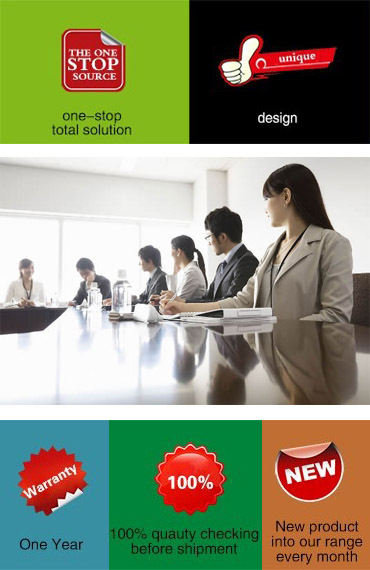 Pls contact us freely based on below information if you have any question of our products. 1 : Can I do 110V USA Plug or others ? Yes, but need to add extra $1.5. 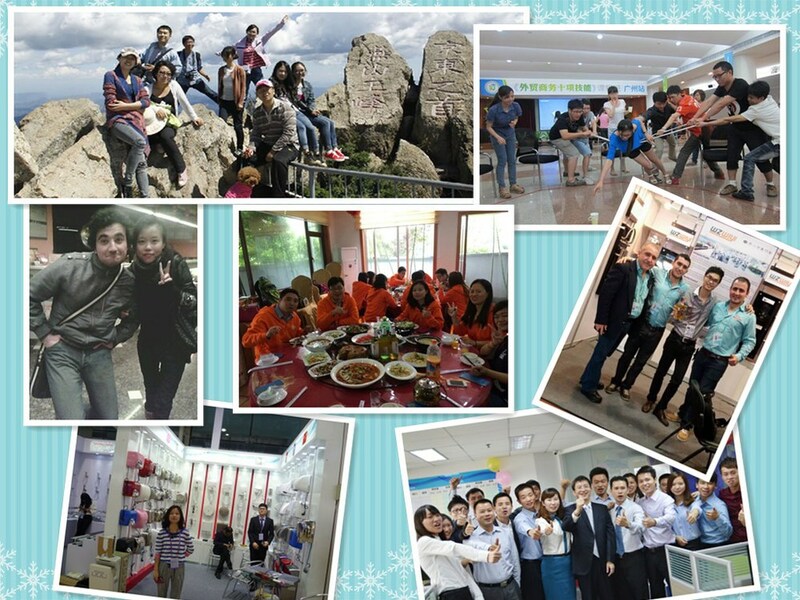 2 : The Working time can be set ? 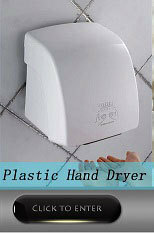 Usually we can dryer hands in 20S- 25S, so 1 min it's to long and waste energy . Yes. Some Clients will require 20S or 30S . We can do as your required. 3 : If I need other color, is’t available for us to choose ? Sure . Add extra $2 - $15 based on different type. 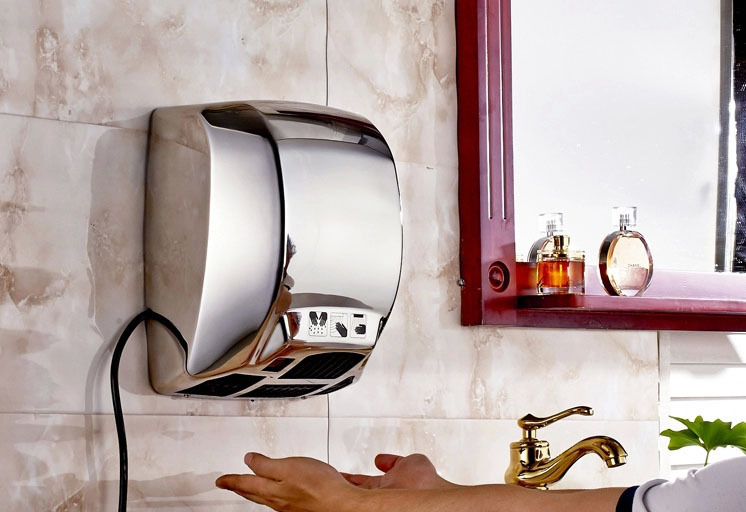 4 : Can hand dryer have Delay Time ? Of course . Delay Time can be 1 - 5S as required. 5 : Sometimes clients feel the sensor distance it's short for induction, so if we need long sensor distance whether is ok ? Sure . Sensor Distance can be adjust 5 - 18CM as required. If have any special requirements , pls let us know . You deserves best service. Thanks.